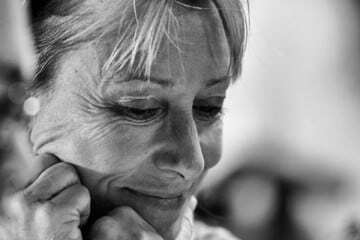 Zip Zap circus school has facilitated the journey of many inspiring individuals, transforming their lives into a world of professional performance. Siyabonga Swelindawo (AKA Bob) is one of those individuals who joined Zip Zap in 1999. He has travelled all around South Africa, and overseas in Germany, Holland, Australia, France, UK and Wales to perform as a professional juggler. You can witness his gravity defying juggling talent on Zip Zap’s upcoming show ‘Journey’, a collaboration with the Cape Town Philharmonic Orchestra and the NAC Kensington Bishop Area Choir taking place on 10, 11 and 12 November 2017 at the Artscape Theatre Centre in Cape Town. When you hear the word ‘Journey’, what comes to mind? For most it will be thinking about a plane trip to their next holiday destination. For Siyabonga, his journey is all about navigating his way through his own life, juggling obstacles and challenges that were thrown at him. Born in 1988 he grew up in Khayelitsha and played soccer in Makhaza after school. As a child Bob got introduced to Zip Zap by his cousin in 1999. Growing up was difficult as he was often left alone to fend for himself; however he quickly became part of the Zip Zap family. Many of the younger performers see him as an inspirational figure, a role model, who successfully juggles life, family, school and performance. He is now one of Zip Zap’s top jugglers. In December 2002, he moved into Zip Zap welfare residence, and learnt to live independently but also as a family. “I was given the opportunity by Zip Zap to pay for my studies where I studied electrical engineering, and I suddenly found myself alternating Zip Zap and studies at the same time. 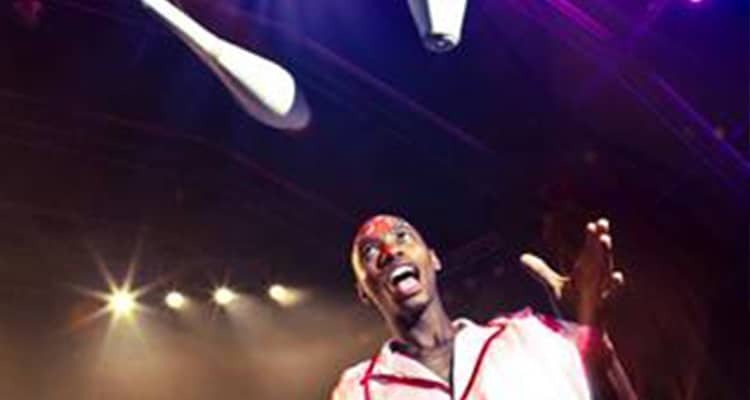 I guess that’s how I became a professional juggler,” says Siyabonga. He successfully completed his diploma in electrical engineering at the College of Cape Town in March 2011. At the beginning of 2014 Siyabonga started working at the Department of Cultural Affairs and Sport, where he helped develop an after school juggling programme for 181 schools in the Western Cape. “Now I am back at Zip Zap not just as a circus artist or a juggler but also to use the skills that I learnt throughout my journey to incorporate that into my current position at Zip Zap, as an Outreach Program Coordinator,” adds Siyabonga. 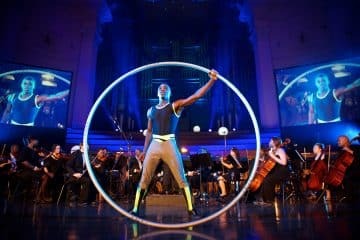 You can catch Siyabonga in a group juggling act in Journey, Zip Zap’s upcoming show with the Cape Town Philharmonic Orchestra and the NAC Kensington Bishop Area Choir in association with the Artscape Theatre Centre. Tickets: R300/R240/R180 are available at Computicket or via Artscape-Dial-A-Seat 021 421 7695. Special price Pensioners/Students and Scholars tickets available from Computicket outlets and Artscape-Dial-A-Seat. 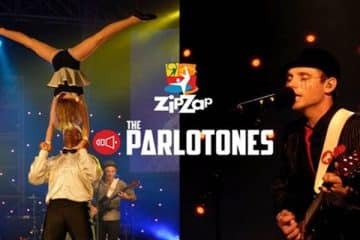 For VIP tickets contact Zip Zap directly on 021 421 8623 or jillian@zip-zap.co.za.